SSFF150 Contract Come into EffectFuzhou, China,02-12-2017 The Contract of SSFF150 to be built in Fujian, China officially come into effect on December 2nd 2017. The construction will be started from January 2018 with stocking planned for the third quarter of the year. 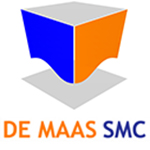 De Maas Signed a Four-Party Cooperation Agreement for SSFFNingde, China,15-06-2017De Maas has signed a four-party cooperation agreement with Fujian Shipbuilding Industrial Group Company Ltd(FSIGC), Fuding Government and Fuding Seagull Fishing Food Co., Ltd.The signing ceremony is co-organized by Ningde Government and State-owned Assets Supervision and Administration Commission of Fujian Province.The agreement states the cooperation framework of four parties to develop offshore farming. 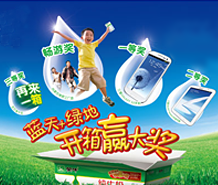 Total investment value is rmb1billion includes 5 new built SSFF300 and farming costs.